Southern Africa has so much to offer! Besides its wonderful scenery and amazing game driving, there is a wide variety of activities to enjoy during your tour. Here is a short selection of activities and tips on how to enjoy them to the fullest! The weather can change suddenly so even on a sunny day it is advisable to pack a sweater and raincoat in your backpack. Ensure you are reasonably fit as it is important to head for shelter as soon as possible if the weather does suddenly change. 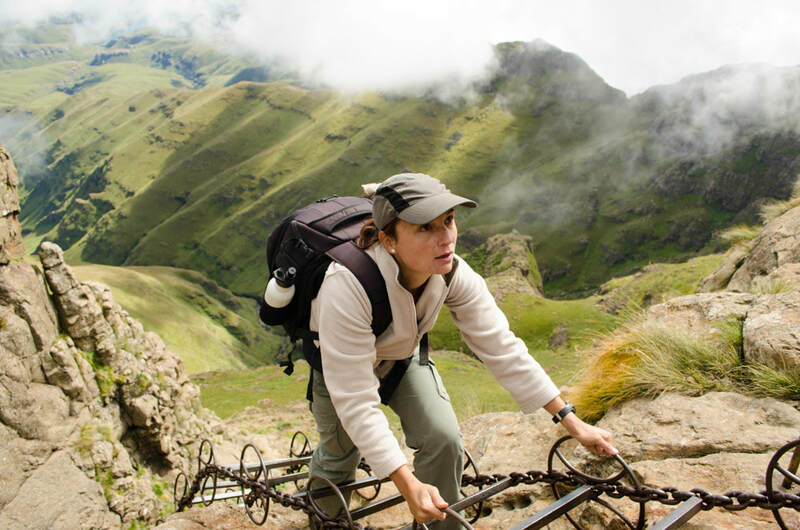 Keep in mind hiking in the mountains is a lot more tiring than everyday walking, not only because of the steep terrain, but also because of the thinner air. Tours going out to sea (whale watching, dolphin swims...) are highly weather dependent and are particularly dependent on wind conditions. If it is too windy trips may be cancelled. Some trips do get pretty wet! Wear clothes that can get wet and cover your bag with an extra plastic bag. Take special care of photographic equipment, or better yet, do not take these to sea. When photographing people, ask in advance! Be aware some people ask for money when you take their picture. International visitors do find traditional Zulu huts and local living environments interesting, but you must understand some of these people live in poverty and are ashamed of having it photographed. Be discreet when taking pictures and ask your guide if you are unsure. Take enough storage to back up your photos, i.e. memory sticks or discs. An external hard drive is a good option: with ample photographic opportunities, your memory card will fill up in no time! Back up your photos on two different storage devices in order to avoid losing all of your photos should your hard drive fail. It is wise to bring a warm jacket or windbreaker along on these trips, as it can be rather windy and quite cool on the water. It is generally safe bring your camera and binoculars. It can be nice to take a cooler bag with drinks and snacks so you can picnic on the boat. 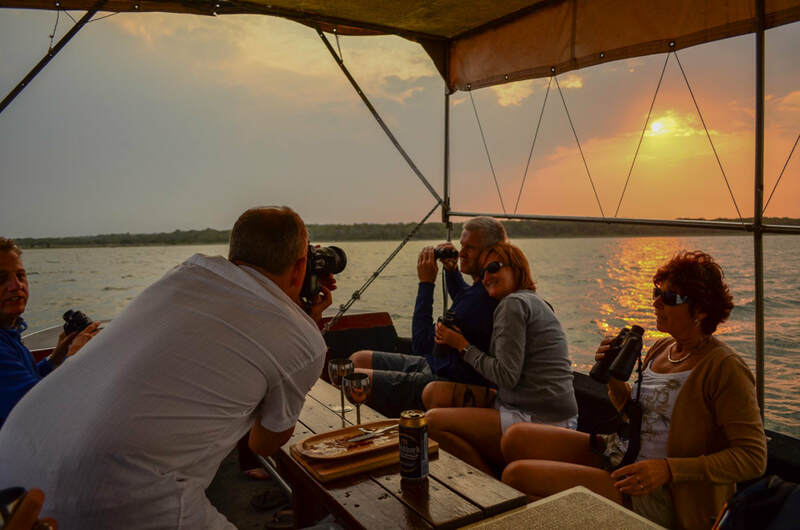 Please inquire about the possibilities: you may not be allowed to do this in some locations because the boat itself has a bar on board. On the small Mokoros space is very limited so additional items will not be permitted, sit back and relax with simply your camera and binoculars. Although going up in a small aircraft can feel scary, the reality is the risk is very low and the views are totally worth a little initial fear. 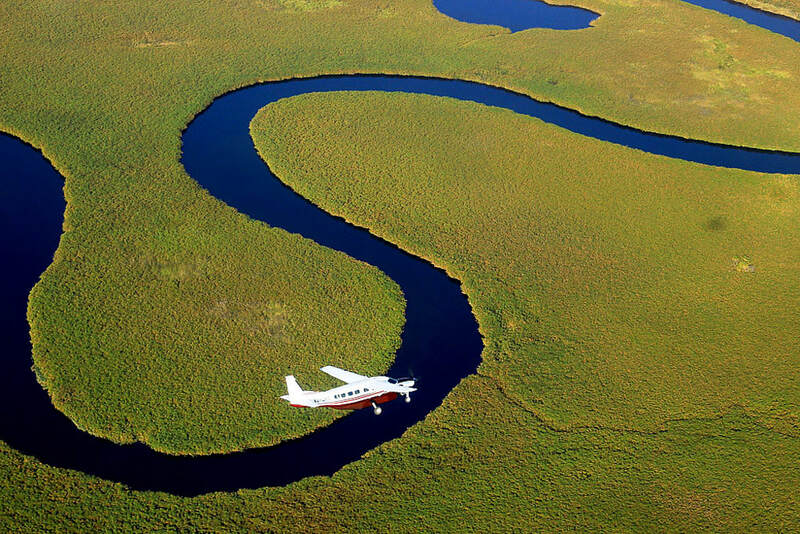 The pilot will advise you of all necessary safety measures and show you some spectacular views of the delta. 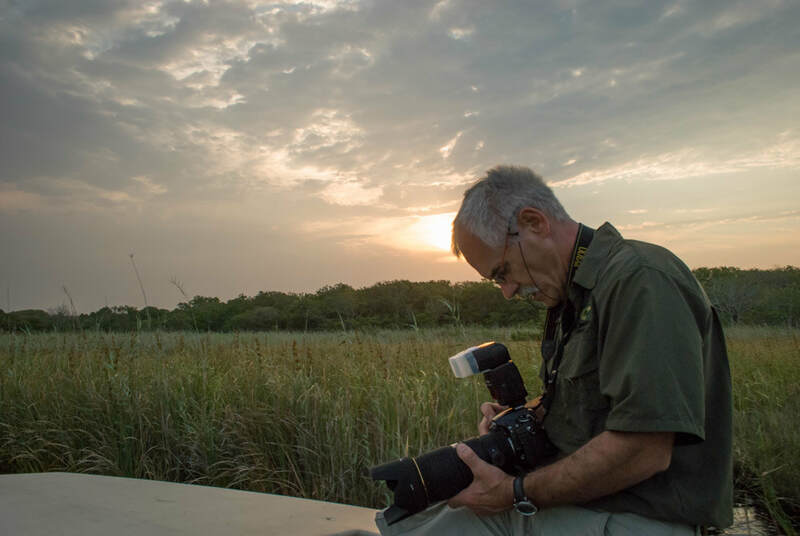 This trip gives you a perspective of the vastness of the delta and an appreciation for the role of the larger animals in the delta. You will be able to see the pathways that they create through the delta opening up channels and helping maintain the delicate balance of life. Do not forget to take your camera on this adventure. It is imperative to know how to swim and recommended to know how to use a snorkel. 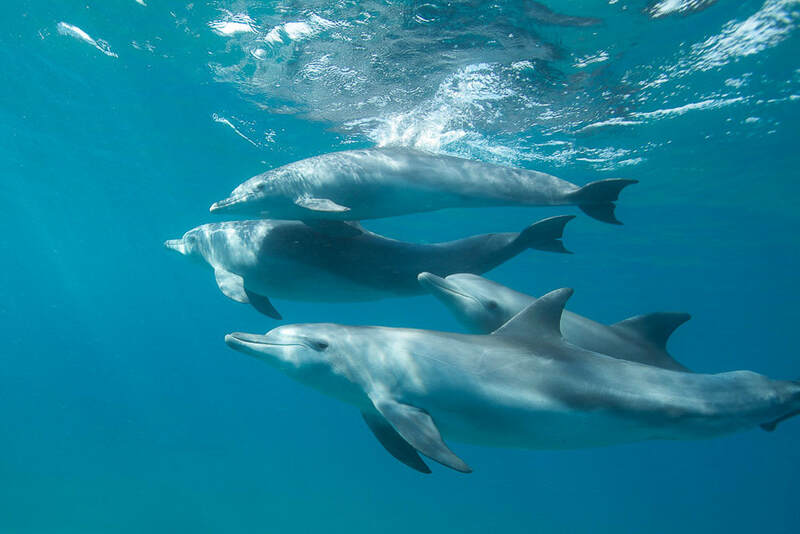 Swimming with dolphins takes place at sea, usually in water of between 10 and 25 meters deep. The organisation we we chose to swim with dolphins conducts the activity in a humane and ethical manner: the dolphins have the choice whether or not to swim with you. Once dolphins are spotted from the boat, the dolphin expert on board will assess their behaviour and decide whether or not you can swim with them. If the dolphins are resting or there are lots of calves in the water, you may not be permitted to enter the water. 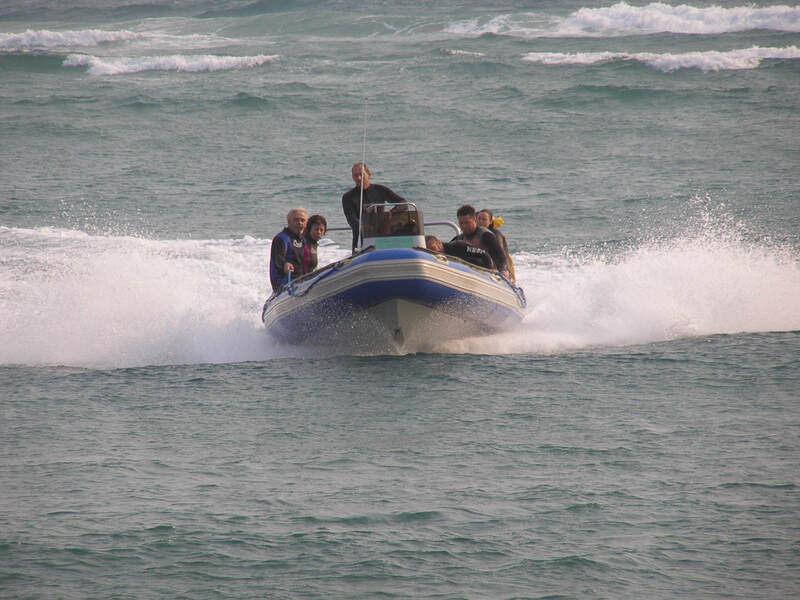 If the activity can go ahead, the boat will edge closer to the dolphins and the expert will enter the water first. He/she will again assess their behaviour and give you the green light to snorkel with them. Typically you have an 80% chance of being in the water with dolphins. Sometimes they are seen only briefly, on other days they are very playful and will swim with you for more than 20 minutes. If no dolphins are located, the boat will usually take you to a nearby coral reef to snorkel. No refunds will be given, even if you are seasick or could not enjoy the experience for other reasons. There is a chance you may encounter dangerous animals such as buffalo, elephants, rhino, etc. An armed guide will ensure you keep a safe distance from animals at all times, however, nature can surprise you and you could suddenly find yourself close to a potentially dangerous animal. In this instance, the guide will instruct you as to how to behave and it is imperative that you follow his instructions closely. In close encounters, animals may behave in very different ways. 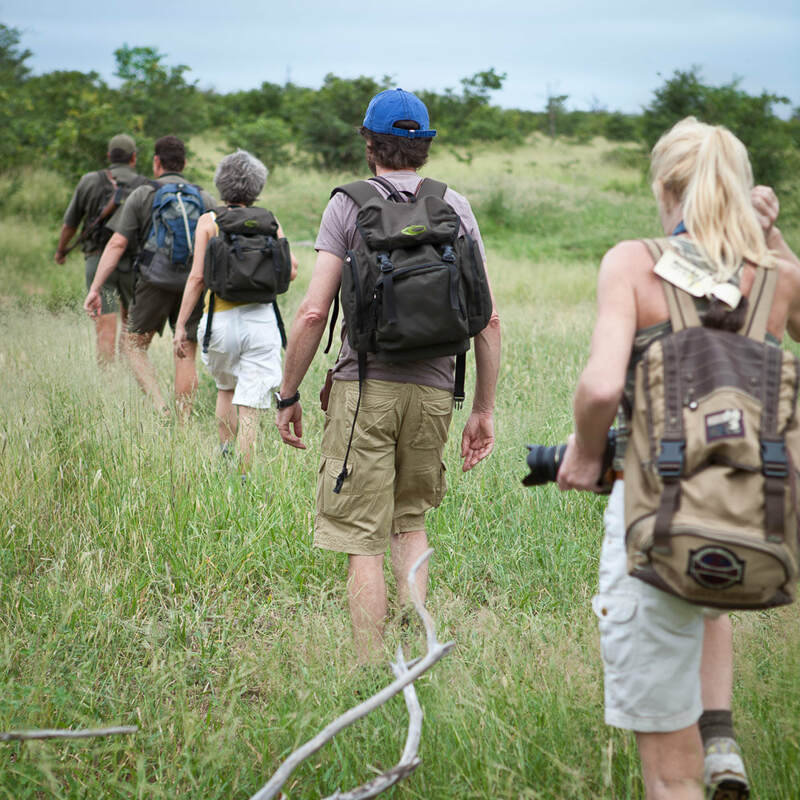 We advise people nervous about walking through areas with wild animals or who think they will not be able to control themselves when encountering a potentially dangerous wild animal to not parttake in this activity. Children under 14 years old are not allowed to participate in walking safaris (12 years old in Botswana). Once at sea the captain will start looking for whales, however he may stop to view other interesting animals on the way, such as turtles, dolphins, etc. Seasickness is extremely common! In doubt, we recommend you take motion sickness tablets as instructed on the information leaflet (generally, one pill the evening before and another one hour before the trip will keep you safe!) The last thing you want is to hang off the side of the boat, waiting to get back to dry land while everybody else is enjoying the whale sightings. The whale watching tours departing from St Lucia are not recommended for people suffering from heart, back or neck problems, pregnant women, or children under nine. The tour departs from the beach and not from a harbour. The first part of the trip is fairly rough as the boat launches through the waves. Wave height depends on the weather and it is therefore difficult to predict how rough the ride will be.